I am available for home & business mural commissions. I work on small and large scale projects for businesses & private residences. 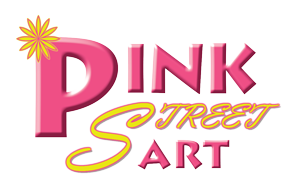 I also work with a dedicated team of artists with over 20 years of experience in the creative arts and design professions to work on large scale projects. Mural located in the inner side of the pool outside lobby area. This 112′ x 9’/1000sf production is a WKI Community Mural Project and donated for the members of the YMCA and surrounding community. This is a 1700 sq. ft. mural of universal inspiration based on the yoga philosophy. 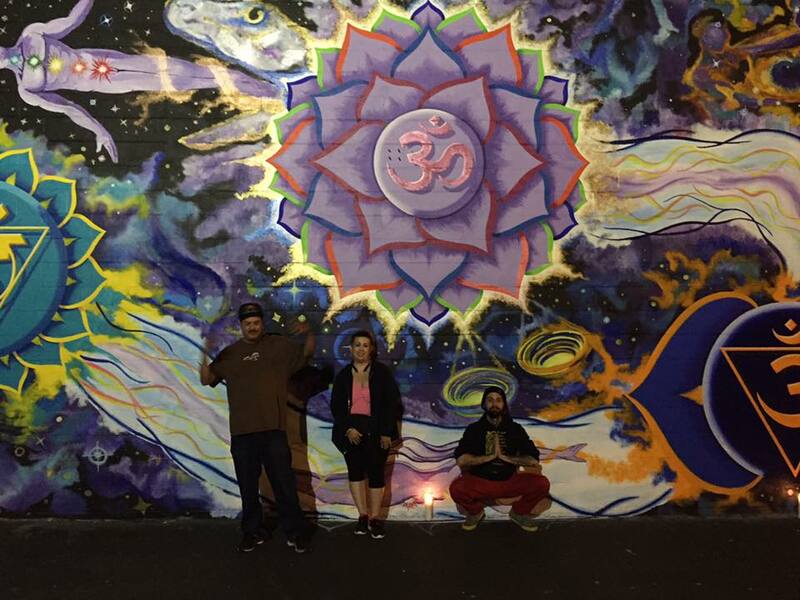 This mural has the seven chakras over the galaxy of astrological zodiac star alignments. 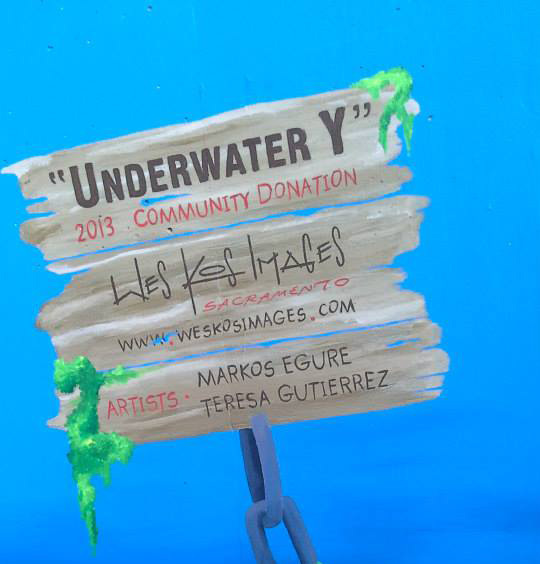 The design was created by Artist Norman Ayles of Normaste Arts and painted by the WKI Mural Crew. This is a 1500sq ft. mural. 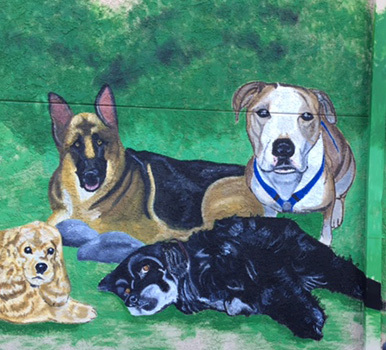 A tribute mural representing our furry family members for the patrons of the Rio Linda and Elverta, CA community. 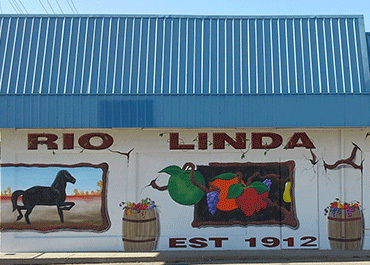 Located on M Street in Rio Linda, CA. 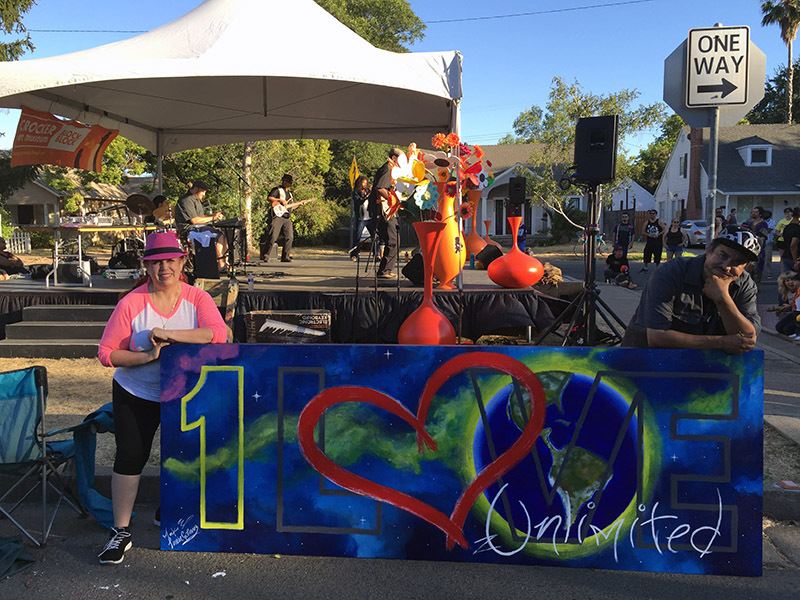 This 1000sq ft. mural is a community pride mural. Please fill out all information requested. Thank You.